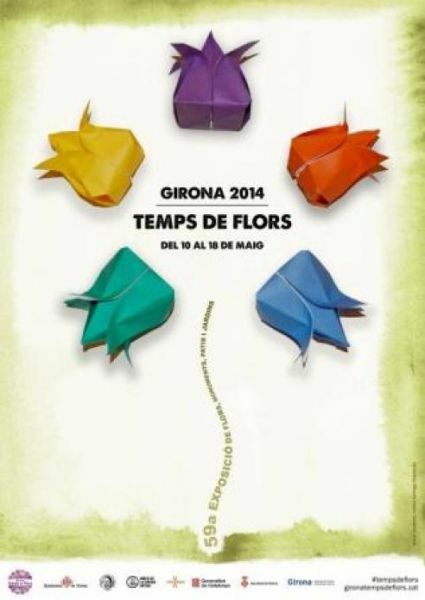 The 59th edition of the Festival Girona, Temps de Flors will be held from May 10th to 18th. - Rakú, by IAS Parc Hospitalari Martí Julià, using the technique of traditional Japanese production of pottery called Raku. - Balanced Disorders, an exhibition of paintings by Nani Navarro. An innovative and creative painting technique on aluminum, mixing different materials, creating spaces of light, color and beauty on the metal.